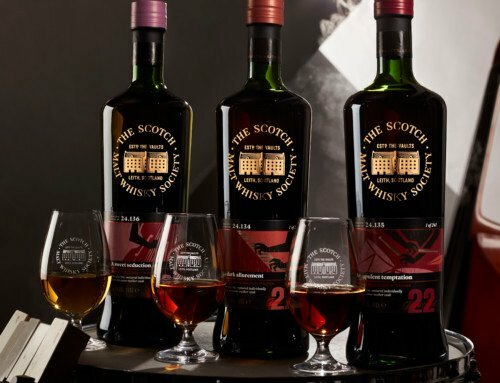 To be able to say that we’ve got a single cask up for grabs from 1974 for members is truly astounding. Also helps that it tastes rather delightful! 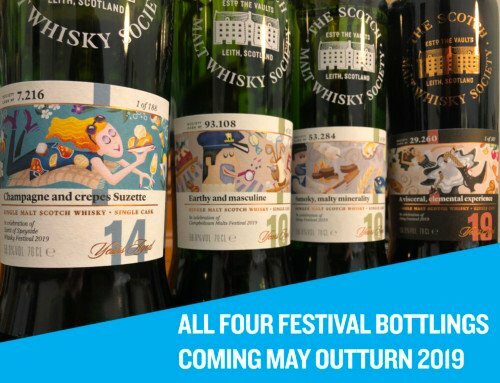 Introducing Cask A2.2 Enchanted woodland stroll to the SMWS. 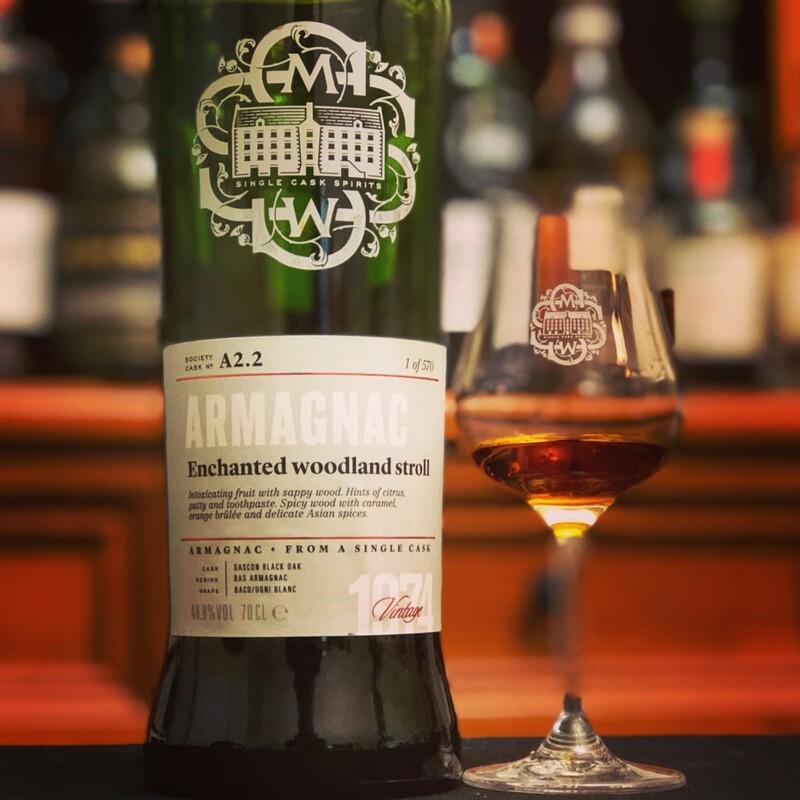 A single cask, cask strength, panel approved, second ever cask from Armagnac distillery 2 in our lineage, and bottled after 44 years in Gascon black oak. 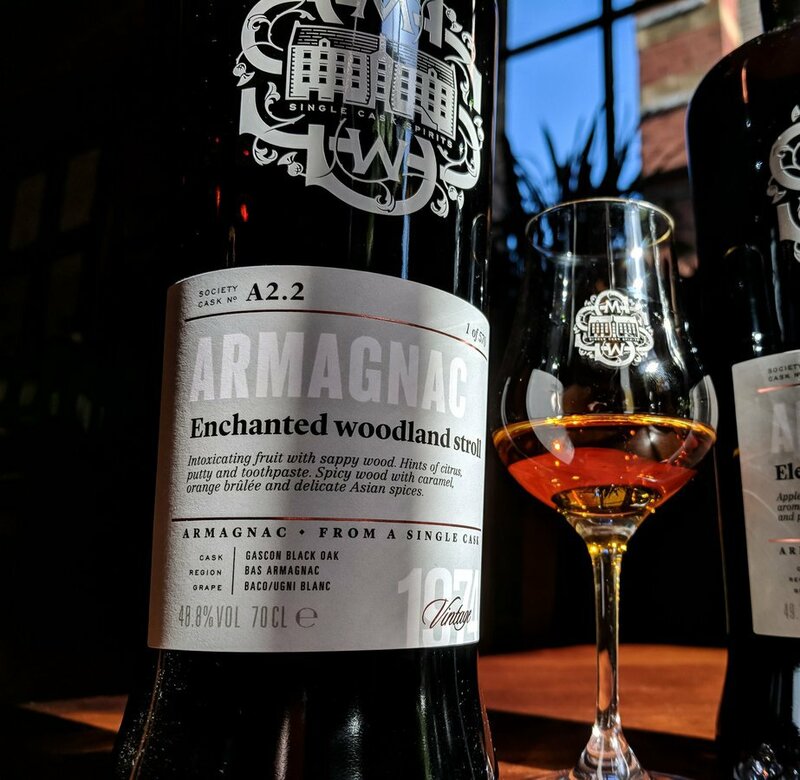 Armagnac is still predominantly produced on single estates by families rather than larger houses or conglomerates, on a much smaller scale to cognac. 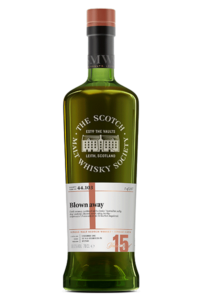 “The angels’ share in cognac is five times the annual sale of armagnac,” as one producer told the SMWS. There are around 800 wine growers in the region, but many of them don’t own or operate their own stills, known as alambics. Many farmers sell their grapes to distillers. There are also négociants, who buy eaux de vie from distillers, then age and blend them themselves to produce armagnac. 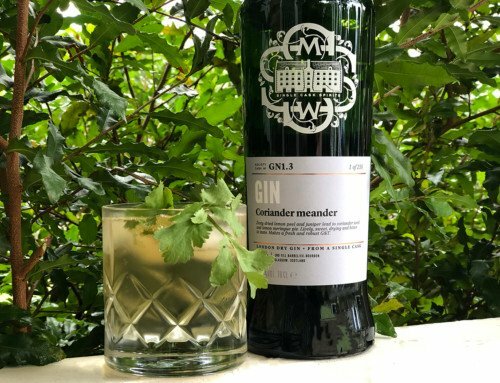 Other farmers still rely on mobile distillers who tow their alembic – often wood-fired – from farm to farm, distilling the wines according to the specification of each house. 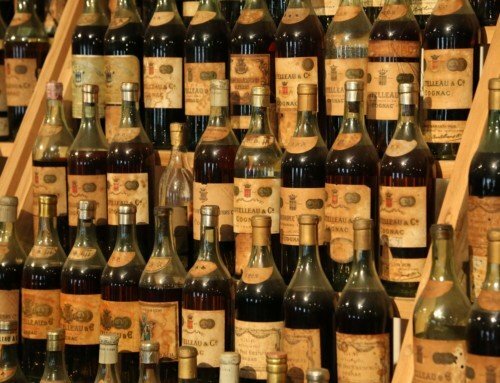 There is no town called Armagnac – it’s a historic county of the Duchy of Gascony that gives its name to the drink. Gascony itself is tucked away south of Bordeaux and west of Toulouse, and a decree from 1909 dictates three departements where armagnac can be produced: the Gers, the Landes and the Lot-et-Garonne. Within the three departements are the three terroirs that define armagnac: Bas-Armagnac (57% of production), Armagnac-Ténarèze (40% of production) and Haut Armagnac (3% of production). Together, the three terroirs are home to 15,000 hectares of vines, in a temperate and gentle climate, but each terroir has its own distinct soil and produces different styles of armagnac. The other varieties are Plant de Graisse, Meslier Saint François, Clairette de Gascogne, Jurançon blanc, Mauzac Blanc and Mauzac Rosé, but they are rarely used. One of the key differences between armagnac and cognac is that 95 per cent of armagnac is only distilled once, and distillation is done using a specific form of continuous still – the Armagnac alambic. Up to 30 per cent of distillation is still carried out by travelling alambics that make their way from farm to farm, using LPG or even sometimes still wood as fuel for distillation. The armagnac alambic allows the wine to be pre-heated in a cylinder by the pipes containing hot alcoholic vapours from the still. The wine then flows over a series of plates in the main column, clashing with the alcohol vapours produced by the heated wine in the lower half of the still. Strength can be controlled depending on the number of plates, their position in the still and the flow rate of wine through the still. 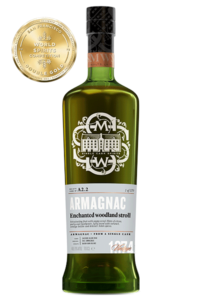 Armagnac can legally be distilled from 52% abv to 72.4% abv according to AOC production conditions, but traditionally the strength is around 52-60% abv. Once distillation is underway, it carries on 24 hours a day and becomes the focal point for a celebration for the farm and the local community. The period of distillation from the end of October to around the end of January is known as La Flamme de L’Armagnac, a rolling festival of events across the entire area.  Cask 2.2 Enchanted woodland stroll is available now only from smws.com.au and only to members of the Society. 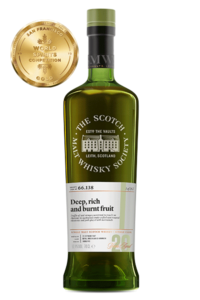 This 44 year old single cask rarity is a truly magnificent piece of distilling history from 1974 and should be opened and enjoyed. Slainte! Discover Cognac: Welcome Distillery C5 to the Society!